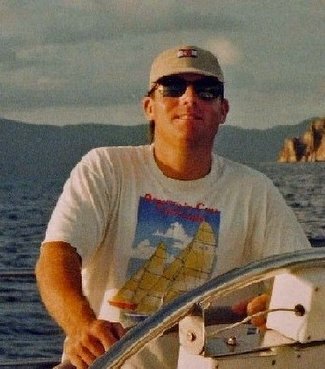 Somehow I missed this...the 2005 Rolex Yachtsman of the Year Award has gone to Nick Scandone. Nick is 39-year-old who grew up in Fountain Valley and Huntington Beach, CA. In 1988, he led UC Irvine to an Inter-Collegiate Sailing Association title. Nearly four years ago Scandone discovered he was suffering from Amyotrophic Lateral Sclerosis. As you can read in this article, he has lost 40 pounds and now walks only with the aid of leg braces and a cane but has continued to sail and last year won the 2.4-Metre World Championships in Italy. Kudos for Rolex for choosing someone besides a typical "rock star" and for giving him the recognition he surely deserves.